Your customers, visitors and employees deserve the best when they come to your office! Did you know?............Office desks can contain more than 400 times the amount of germs as bathroom toilet. Studies show that office cleanliness plays a vital role in productivity in workforces. If you require a regular cleaning service or just a one off visit then we provide either service. 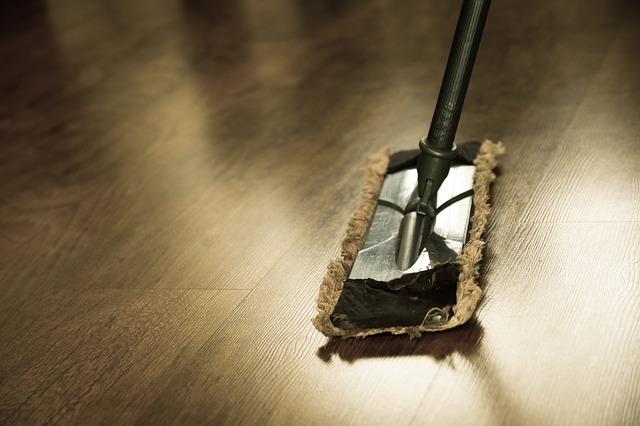 We’re here to meet your every requirement, so just let us know how we can help you and your business and we’ll aim to provide you with the very best office cleaning service that meets your needs and your wallet. Whether you require a comprehensive deep clean of your facilities, or just a general vacuuming of floors and polishing of surfaces. For further information about our cleaning service for your office, please don’t hesitate to contact us. Aspect are happy to discuss your requirements and how we can help to keep your working environment clean and tidy.